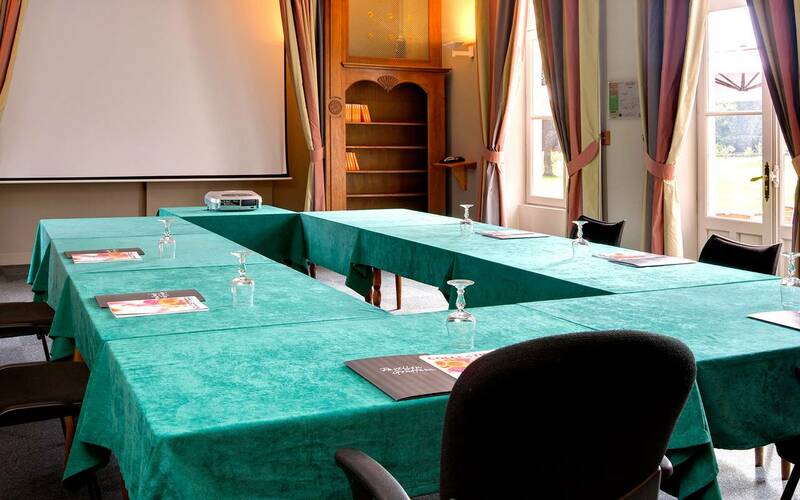 All our seminar rooms are daylight with a view of the park, a real invitation to performance in ideal surroundings for concentration and work effortlessly. 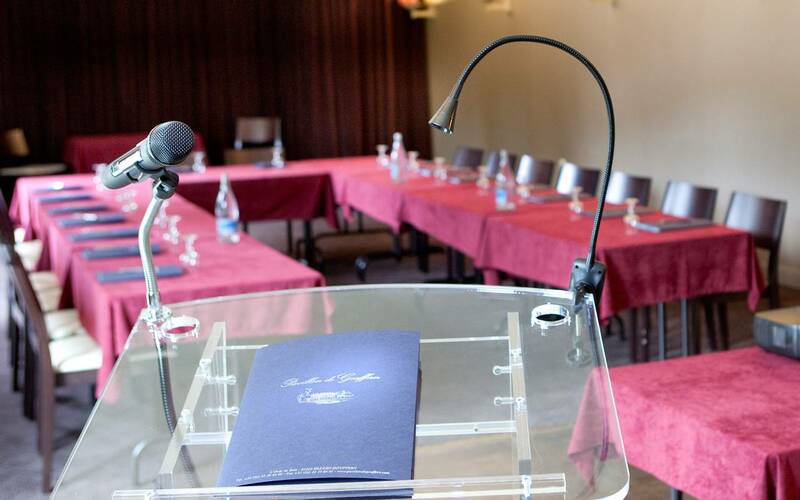 The Pavillion de Gouffern is a suitable venue for the presentation of your products, or to welcome and thank your loyal customers. You will meet / federate your employees with sports, fun and participatory in our park or at our neighboring partners.